When planning a party be it a cocktail reception, holiday party, corporate event or a birthday gathering, the right mix of entertainment plus a perfect venue is key. 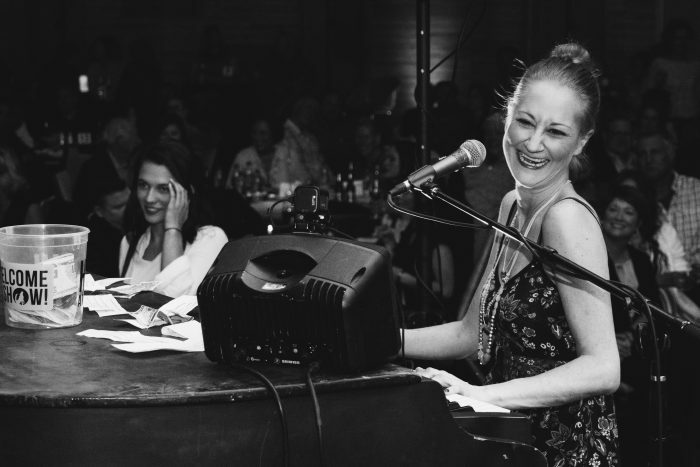 Finding a dueling piano show is easy, but booking the perfect group to mesh with your crowd, playing the right mix of music and bringing high energy interactive performances takes only the best show in town. That’s the reason Howl2GO is the first choice of event planners and DMC professionals in Chicago, the suburbs and beyond. Our unrivaled production and exclusive talent is the reason we get booked repeatedly for events throughout the state, and at spectacular venues such as this one. When only the best will do, choose a spectacular space coupled with the finest entertainment, and you’ll have the recipe for the perfect event! Home to James Beard award-winning Chef Tony Mantuano and Executive Chef John Hogan, River Roast offers a dining experience that is like no other. The menu of River Roast is both contemporary and traditional at the same time—offering exciting twists on old favorites. This includes their variety of delicious roasts…which is where the restaurant derives its name from. If you are looking for a delicious cocktail or a cold beer, River Roast is the right place for you! Their hand-crafted cocktails offer a unique drinking experience that is like no other in the city. River Roast also is a great location for private events, and its waterfront location makes it the perfect place for a beautiful wedding or unique corporate party. There are also many excellent events open to the public, including live music and even cooking classes! 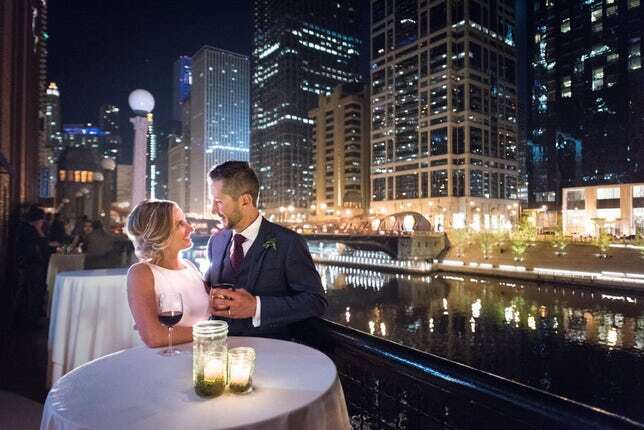 Stop by River Roast for an excellent drink and delicious food, or book it for the perfect wedding location!